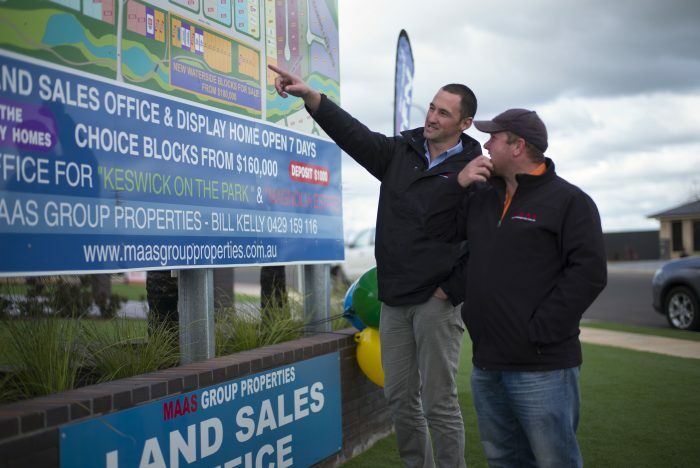 Maas Group Holdings Pty Ltd is a name that has become synonymous with construction and earthmoving in the Orana region and beyond. Established in 2003, the company has grown from a single bobcat and truck to provision of 250 plant hire items, civil works and quarry products at a national level. As such, they have developed a media profile across newspapers and magazines. The Dubbo-based business works with Tier 1,2 and 3 companies including BHP and Rio Tinto along with Dubbo operators such as Dubbo Regional Council and Fletchers International. They provide plant and equipment for infrastructure and bulk earthworks, civil works, construction and mining and quarry products such as aggregates, crushed rock and road base. In the future, they hope to continue their high level of service throughout Australia as a supplier of choice.